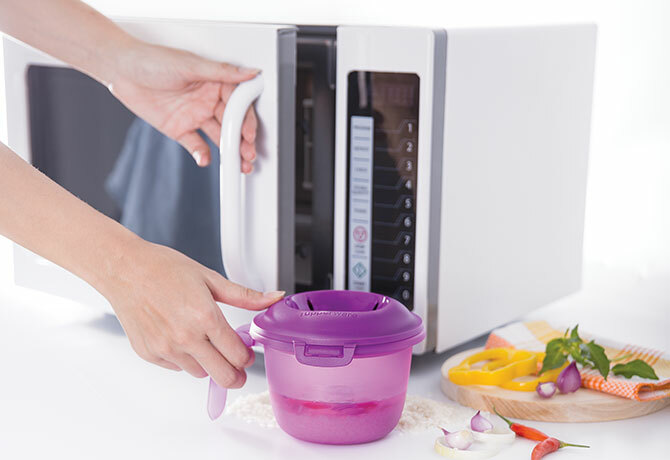 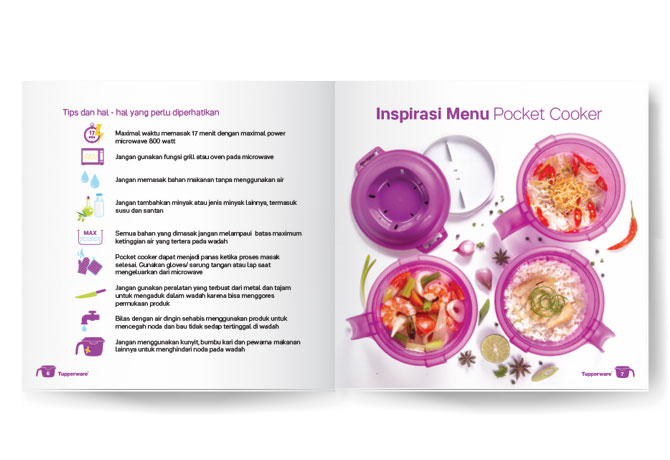 Pocket Cooker is an innovative cookware that allows much more efficient cooking time. 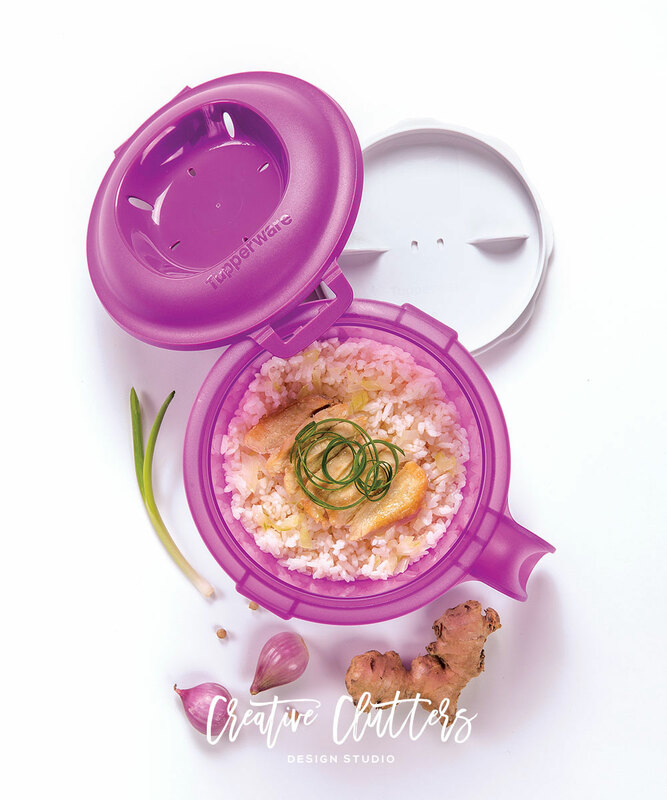 Cook, serve and store all in one container. 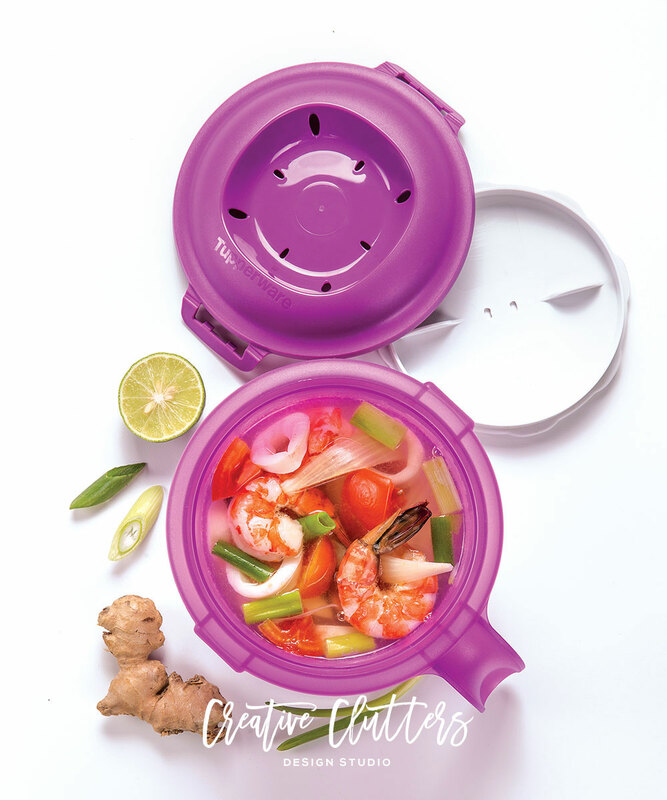 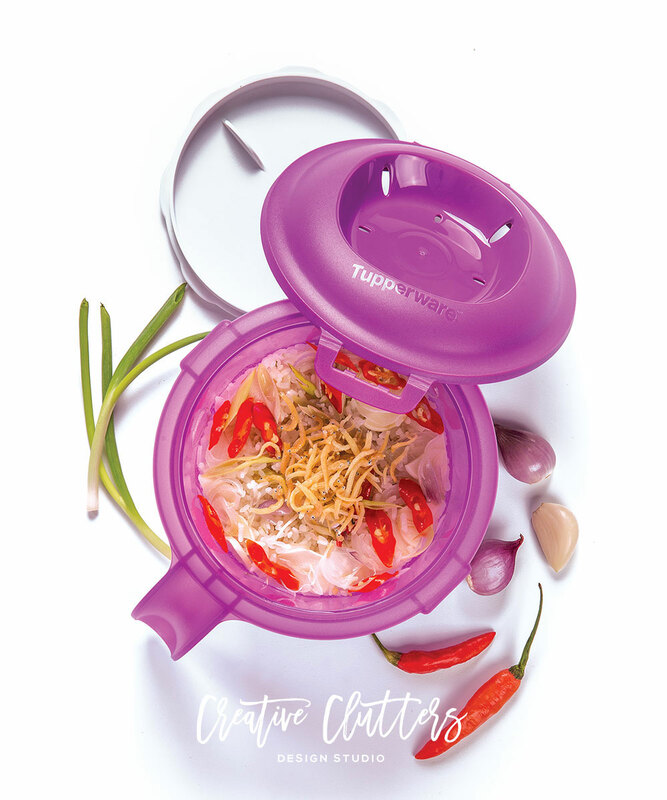 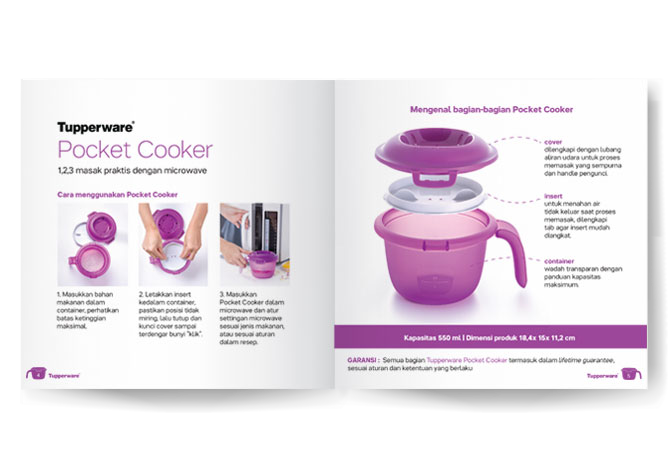 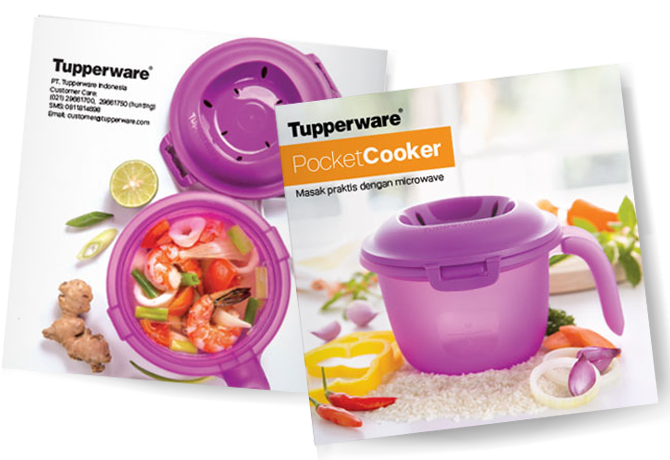 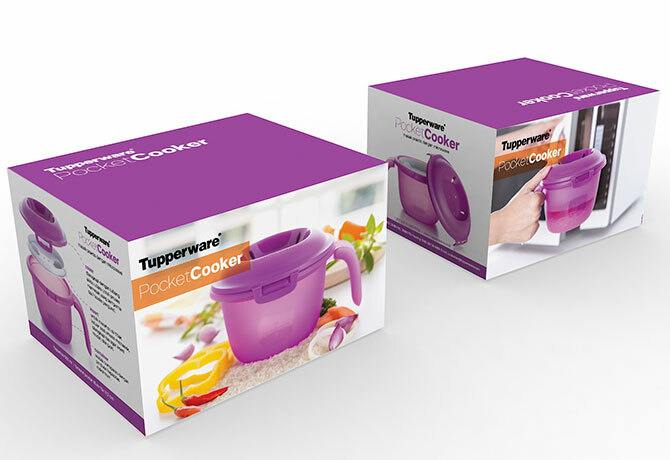 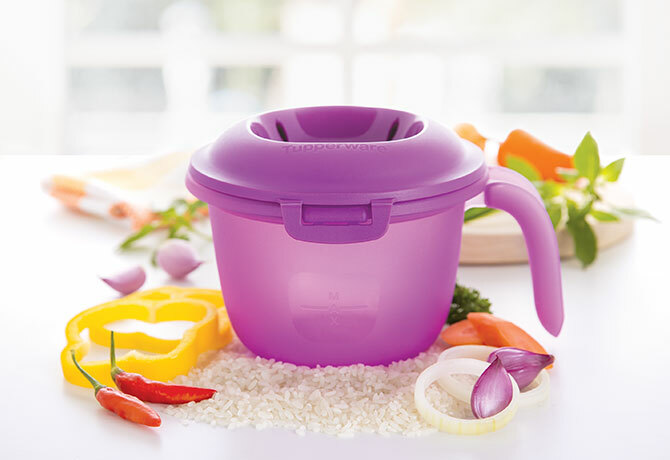 Designed to cook within a microwave, ideal for 1 serving, this urban cookware comes in with a trendy purple color, targeted to the younger market. 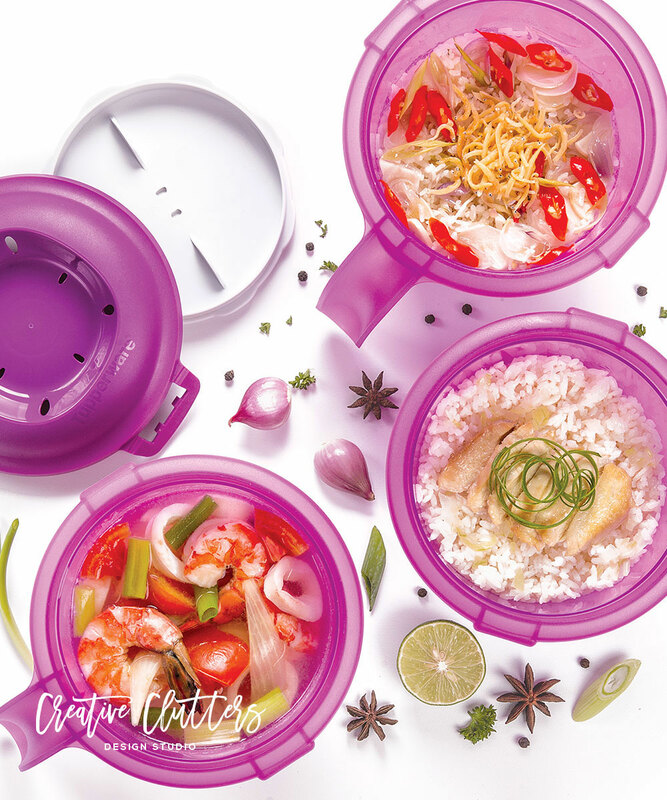 The overall look for this product is to show bright color, fresh healthy food, and a dynamic lifestyle all at the same time.